As this year's Mobile World Congress in Barcelona draws to a close, i couldn't help but feel that just perhaps the mobile device market has plateaued. Minus Nokia's ode to the 2000s with the Nokia 3310, bulk of the devices announced was pretty much the same. 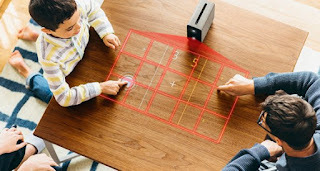 Amid the sea of slabs and smart watches, one device stood out as truly innovative and that was Sony's Xperia Touch projector. The Xperia Touch projector felt like something out of a science fiction movie and works by turning any surface into a touch enabled display. 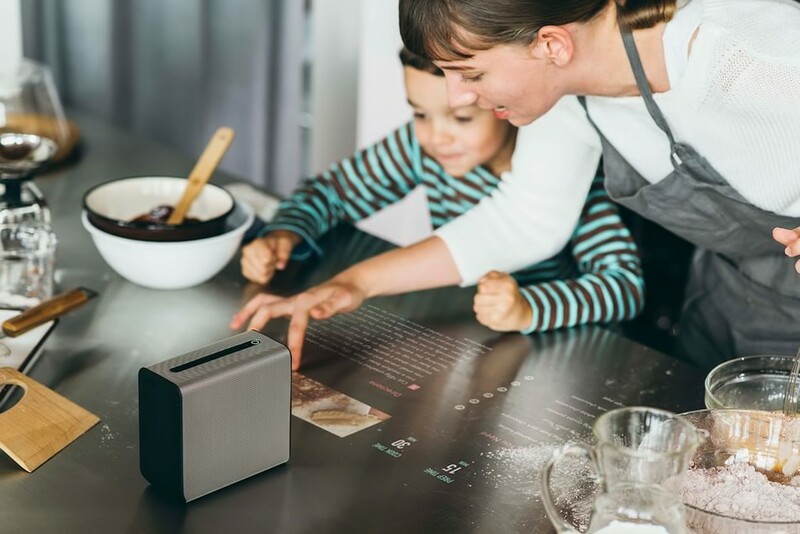 The Xperia Touch takes the idea of the infrared keyboard of a few years that we were wowed by but found less than ideal and turned it into a wonderful family device. 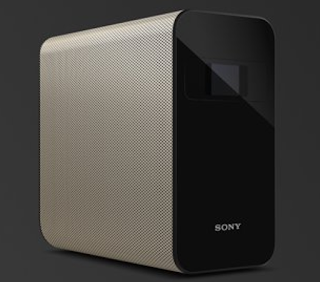 The Android powered Xperia Touch not lets users watch movies on their walls, it also lets them install apps and games from the Google Play Store giving it a myriad of use cases. You can check out the promo video below to see what the Xperia Touch is capable of.